April 2018 - LSC Construction Services, Inc.
How Often Should I Re-Stripe My Parking Lot? 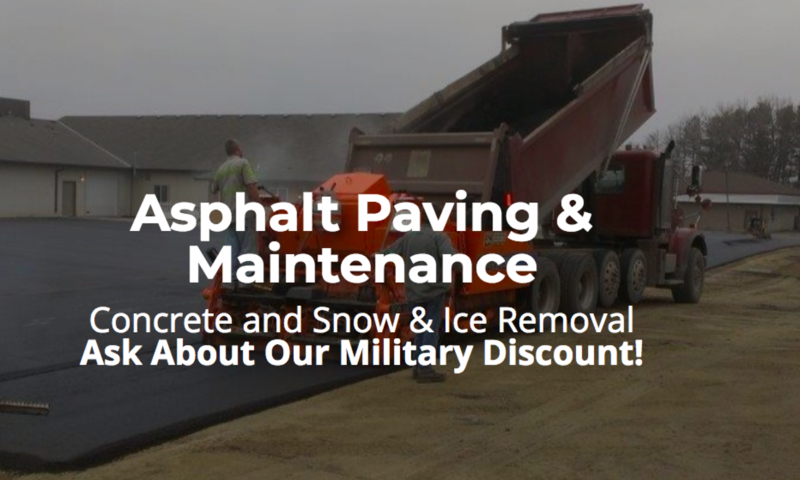 Re-striping your parking lot is an essential part of keeping up with your commercial investment, and from time to time, you simply have to get a paving company involved. Everyone that visits, from employees to customers, need to know where to park and how the traffic flows. When you restripe the parking lot, you help keep it safer for those that are driving and walking. However, you may already know the importance of restriping your parking lot. If that is the case, then the q uestion is, how often should I re-stripe my parking lot? To help you get a better idea of when you should contact a paving company for this service, are a few aspects to think about. Traffic is going to be the primary reason that you need to re-stripe your parking lot. If your commercial property sees a lot of traffic coming and going, like a grocery store or shopping center, you’ll need to have this service done more often. But, if you have a small office building with people really only coming and leaving one or two times throughout the day when arriving and leaving work, then you may not require re-striping as often. The weather causes wear and tear on parking lots, and it can cause the striping to fade. If your location has seen severe storms or if the winter weather brought a lot of salt trucks to the roads and parking lots, you’ll notice the stripes fading. 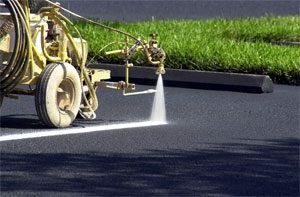 You don’t want to re-stripe the parking lot on your own because a paving company will be equipped with state of the art equipment that cleans and paints the area with straight and clearly visible lines. If you haven’t had your parking lot restriped in some time, or you can’t even remember the last time you had it done, take a moment to do a visual inspection. If you have looked at your parking lot every day, then you may not notice how faded the strips are. Ask someone that doesn’t see your parking lot often what they think to get a fresh perspective. Trust that by getting a paving company involved to paint the stripes, you’ll notice an improvement in your curb appeal, and so will everyone that uses the space.